Unlike the rest who'd always go out all-night clubbing, I (aka the lola in me) would choose to stay home or just chill somewhere with my peers. A good example of that "chill" place would probably be this upcoming event of an organization in DLSU, the Business Management Society (BMS), which is called Roux 28. At the vicinity of the event, there will be food stalls wherein the participants can buy food of different cuisines. For the finale of this event, BMS is holding a nightlong celebration with lucid beats and drinks for everyone! More details about this ensemble in this post. Anyway, can this pass as an outfit for Roux 28? ;) Hip and chic at the same time! What will YOU wear for this exciting event? I'd love to know! 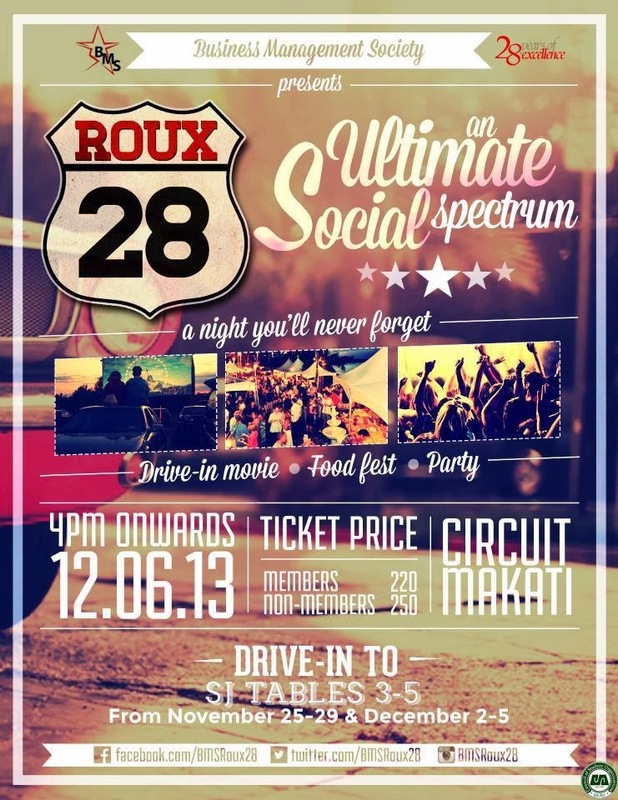 Roux 28 is happening on December 6, 2013, 4PM onwards at Circuit Makati. 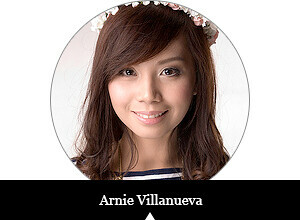 For more details and updates, visit their Facebook page here.